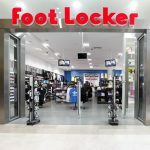 Pivotal Research rated Foot Locker Inc (FL) as a new “Buy” with a price target of $65, as the apparel retailer is considered to be in a better spot compared to many of its industry rivals amid the ongoing sales shift from brick-and-mortar stores to on-line channels. The price target represents approximately 24% upside compared to Foot Locker Inc’s closing price on Thursday. 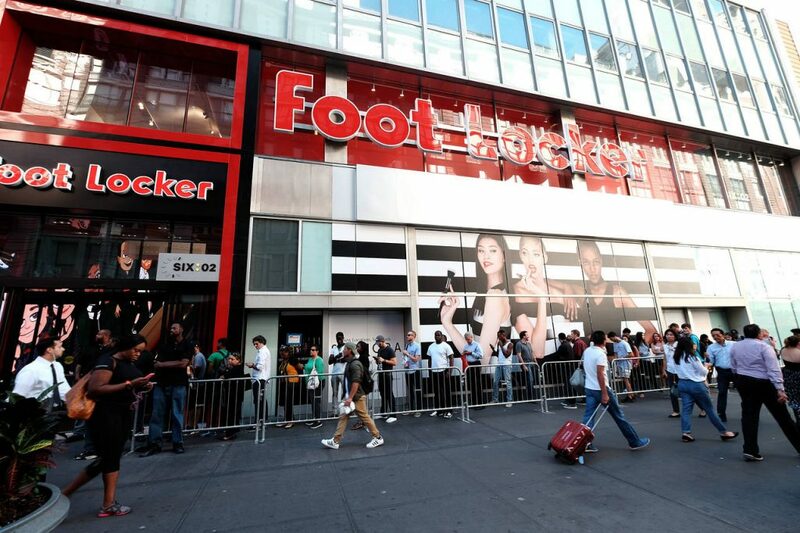 Foot Locker shares closed higher for a seventh consecutive trading session on Thursday. 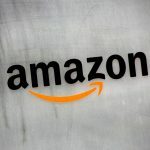 The stock edged up 0.36% ($0.19) to $52.44, after touching an intraday high at $53.10, or a price level not seen since June 15th 2017 ($53.99). 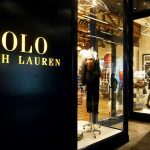 In the week ended on January 21st the shares of the shoes & apparel retailer added 5.82% to their market value compared to a week ago, which marked a third consecutive period of gains. It has also been the best performance since the week ended on December 3rd. The stock has extended its advance to 11.86% so far during the current month, following a 9.43% surge in December. The latter has been a second consecutive month of gains. 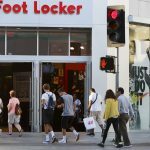 For the entire past year, the shares of Foot Locker Inc plummeted 33.87% following an 8.91% surge in 2016. “While NKE is more important to FL than FL is to NKE, by being NKE’s largest customer and the largest customer of most athletic footwear brands, FL gets the best allocations, and that puts FL in a position of relative strength”, Pivotal Research analyst Mitch Kummetz wrote in a client note. 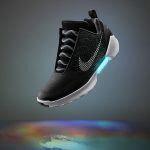 According to CNN Money, the 17 analysts, offering 12-month forecasts regarding Foot Locker Inc’s stock price, have a median target of $51.00, with a high estimate of $67.00 and a low estimate of $36.00. The median estimate is a 2.75% decrease compared to the closing price of $52.44 on January 25th. The same media also reported that 9 out of 20 surveyed investment analysts had rated Foot Locker Inc’s stock as “Buy”, while 8 – as “Hold”. On the other hand, 1 analyst had recommended selling the stock.